The news comes courtesy of Polymic, who have compiled a series of reports from Oxford and Harvard universities to name a few. According to their research, that dude at the back of the band isn’t the head scratcher that you might think he is, in fact he (or she) is more likely to be the smartest of them all. 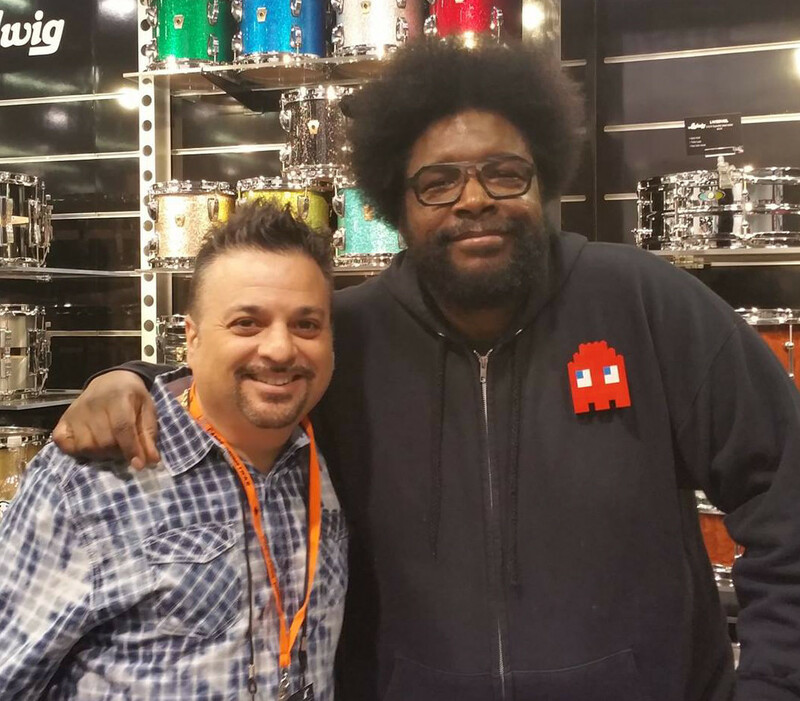 Paradiddles founder, Stuart Aldoroty met up with Questlove at The NAMM Show in January, 2016. 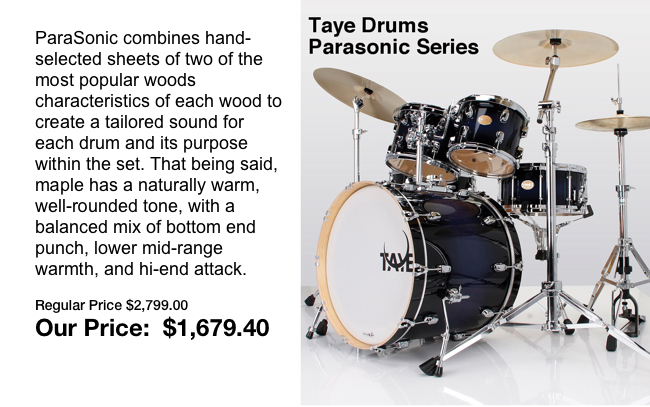 Questlove is the drummer and joint frontman for the Grammy Award-winning band The Roots, and the in-house band for The Tonight Show Starring Jimmy Fallon. 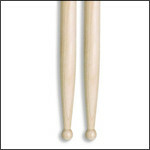 Odds are you find sticks that are just right for your playing style. Have a friend sign up to receive our e-newsletter.